Youth Voice have successfully trained 10 peer mentors. These young people will support newer members joining Youth Voice, enhance their confidence; safely share their lived experiences; create digital media and information around being homeless; and develop their coaching and mentoring skills. Youth Voice peer mentors are funded by Landaid Young Voices and received a grant for £15,000. 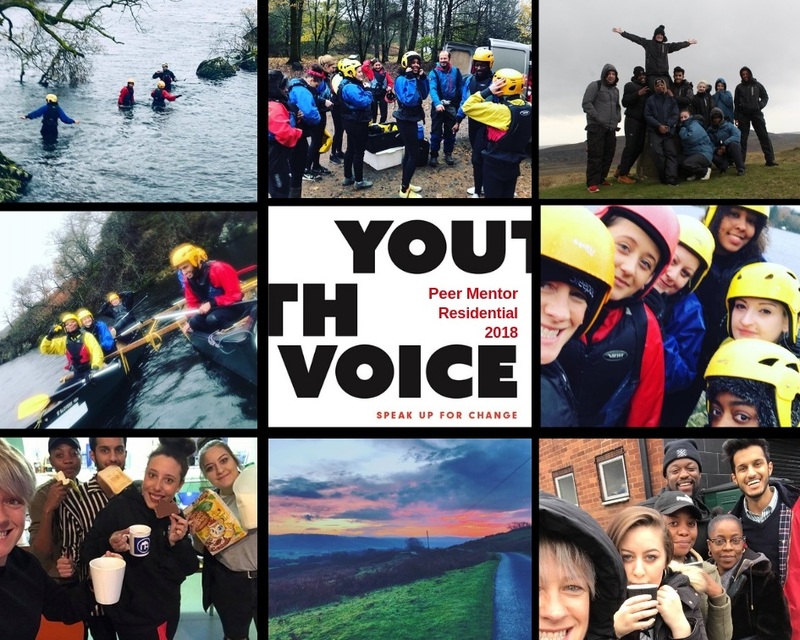 This enabled youth voice members to attend a 3-day residential, acquire a level 2 qualification in life skills and develop skills and knowledge around becoming a peer mentor and positive role model. They will later attend PIE (Psychologically Informed Environment) training with Dr Amanda Skeate. The Youth Voice peer mentors training consisted of reflective practice; looking at what skills and qualities they posses to become a positive peer mentor; ways in which supporting a mentee would be beneficial to both them and the mentee; as well as looking at legislation surrounding safeguarding and risk; and developing team building skills.